This Ticket will give you access for all days of the event. We want everyone to be able to come, so this Ticket is for those who can not afford paying the Arise-Ticket. Please only use this ticket, if you are not able to purchase the Arise-Ticket. This Ticket will give you access for all days of the event. The ReducedPrice-Ticket helps us covering basic costs of the event, it is especially for all students and people with smaller income. Feel free to book this Ticket as an investment for the basic costs. This Ticket will give you access for all days of the event. The Arise Ticket is the Ticket for everyone. With this Ticket you will make it possible for us to work in a more excellent way. We use the income of that Ticket for all kind of areas (Marketing, Media, Production,…). We invite you to choose this Ticket, if you can afford it and feel as a part of our mission. This Ticket will give you access for all days of the event. Our Blessing Option!! As we know that the lord has called some to receive the gift of giving, we wanna make it possible to use it. If you choose this option we will wait for you at the entrance on the first day of the event with a surprise. If you have booked your Ticket you can now choose to give an extra donation, of any amount. The donation will be used equally to fund this event. For all our extra donors we will have a prayer session for you as our special Partners during the event. 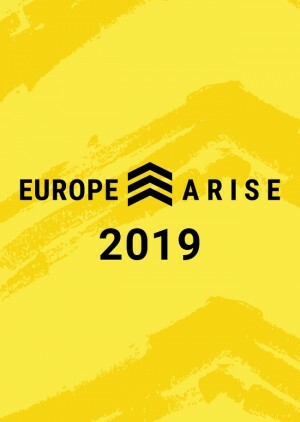 Europe Arise is a global gathering of believers from all cultures and nations of Europe. United Worship and Prayer will change Europe radically. Todd White, Ben Fitzgerald, Ps. Adeboye, Awakening Band, Mass Choir and many more will join us this time. The Conference will include Preachings, Outreaches, Teachings, Worship and Prayer. It is all about King Jesus and his European Bride. For this cause we arranged the Partnership between Heart for Europe and RCCG International, Afrika and Europe united. 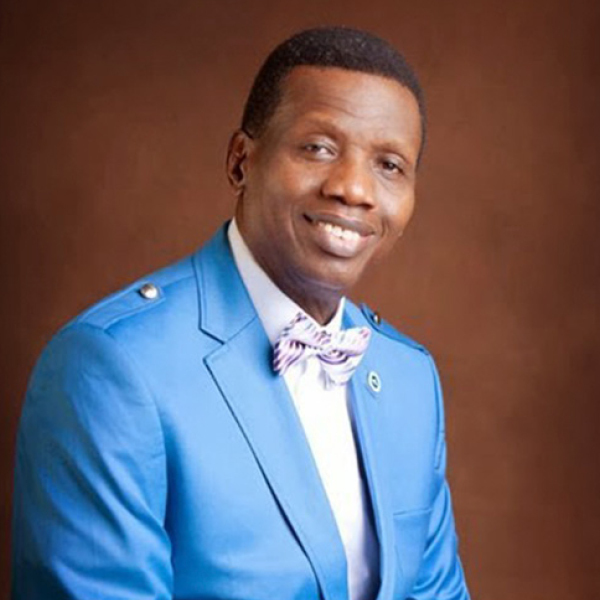 Pastor Enoch Adejare Adeboye oversees one of the largest evangelical churches in the world and he is also the president of Christ the Redeemer’s Ministries. A prolific writer, he has a PhD in Applied Mathematics from the University of Lagos, Nigeria where he was formerly a senior lecturer. He is also an anointed and favourite guest speaker at many church conferences and conventions all over the world. Pastor Adeboye is a man who is filled and operates in the power of the Holy Spirit. A devoted Prophet of God, whose passionate mission and goal is to spread the gospel of Jesus Chris to the ends of the earth by proclaiming the power of God. In December, 2008, Newsweek, an international news magazine, named him as one of the 50 most influential persons on the planet. He is married to Pastor (Mrs.) Foluke Adeboye and they are blessed with four children, many grandchildren in addition to the millions of spiritual children all over the world. 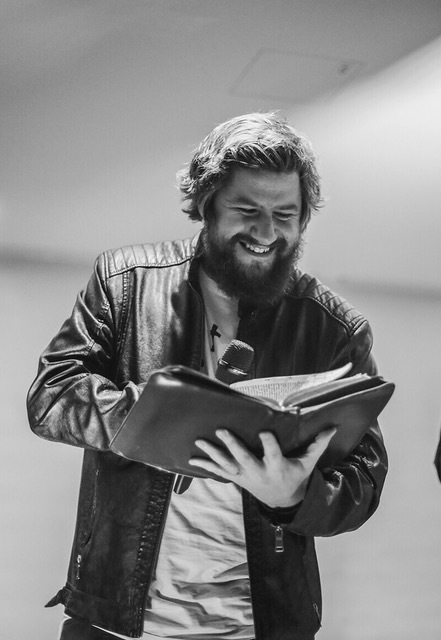 Ben Fitzgerald is a former student of the School of Supernatural and now a pastor in the Bethel Church in Redding, California. Originally from Melbourne, Australia. Ben had a profound encounter with Jesus at the end of 2002 when he was still a drug dealer. Since then, he has lived with dedication to one goal: to show Jesus to the world in his daily life and bring the good news of the Kingdom of God to the nations. Ben loves to help people to live in the fullness and freedom of their identity in God during his many journeys into nations. He does this with a lightness that infects others. 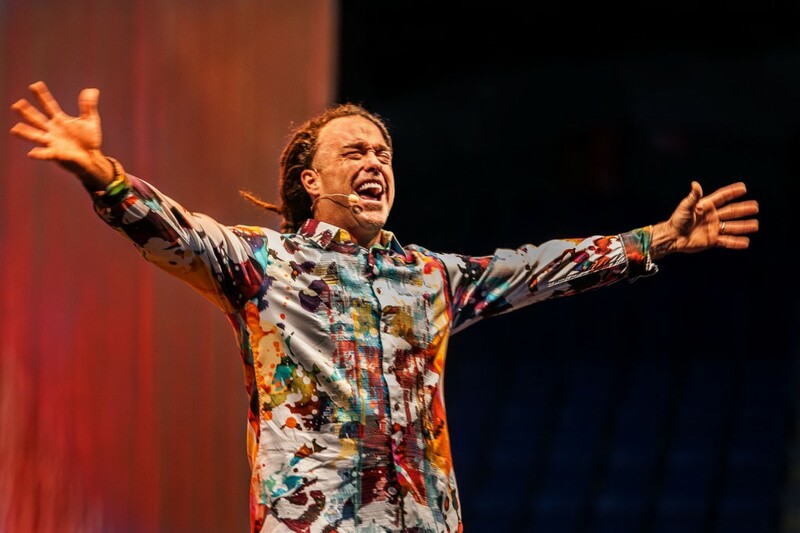 He is the founder of the organization Empowered Evangelists and has been dreaming for years of organizing major festivals for God in the nations. This dream has now come true with GODfest Ministries Inc. Ben and his team have a deep conviction that the future of Europe will be completely transformed by passionate Christians living in freedom and proclaiming Jesus. He likes to play tricks and that's why it's good if you do not leave your food around him. Todd White war 22 Jahre lang drogenabhängig und Atheist, bis er im Jahre 2004 eine radikale Befreiung erlebte. Erlösung und Gerechtigkeit sind für ihn das Fundament und der Schlüssel zur Realität eines Lebens als neue Kreatur in Christus. Gott öffnete Todd die Augen für die Wahrheit, dass der Heilige Geist durch jeden Gläubigen wirken will, egal wo immer wir hingehen, am Arbeitsplatz, in der Schule, beim Einkauf, an der Tankstelle - überall. Seine größte Freude ist es, anderen Menschen durch einen 24/7-Reich-Gottes-Lebensstil die Einfachheit dieser Realität weiterzugeben! Das ist etwas, das für jeden Gläubigen gilt, niemand ist ausgeschlossen. Todds Zeugnis wurde in der Fernsehshow von Sid Roth gezeigt und er war Gast im Club 700 und bei XP-Media mit Patricia King. Sein Herz schlägt dafür, die Lügen zu entlarven, die Menschen davon abhalten, das zu sein, wofür Gott sie geschaffen hat. 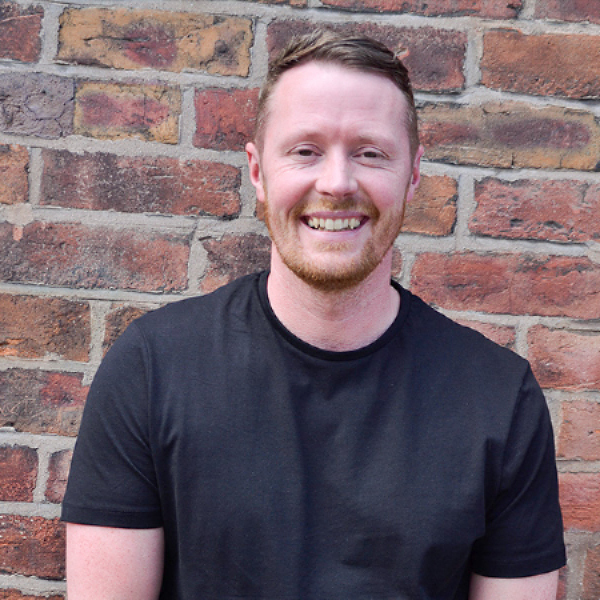 Evangelist Andrew Cannon lives a life sold out for Jesus, he is the Founder and Director of Gospel Grenades in the United Kingdom. He was radically set free from a life of addictions and destruction upon his first encounter with Jesus. Andrew has lead thousands to The Lord through reaching the lost with the love and power of Christ and encouraging believers to do the same in everyday life. He travels extensively equipping the church into a lifestyle of Evangelism. Andrew is believing for revival in Europe today. Blessed with rare gifts of administration, planning, hospitality, counseling, mentoring, ministering comfort, care, and encouragement to many, bringing hope, love and succor to the hopeless. Endowed with immense initiative, and great capacity for hard work. A missionary and minister of the gospel of Jesus Christ. A powerful intercessor, Bible Teacher & role model for lots of women. A pioneer of multiple projects, ministries and missions to the glory of God. 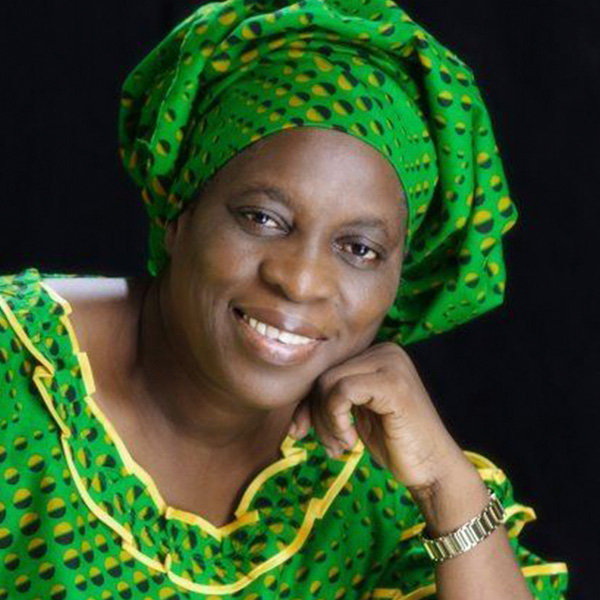 With a passion for planting Christian schools, has made immense contributions to the Nigerian Education sector, coordinating work in the field of Christian Education, by starting a vigorous movement (Christ the Redeemer’s Schools Movement) that has led to the founding of several Christian Educational institutions caring for the educational welfare of children in Nigeria and Internationally. A dutiful wife, a devoted mother and grandmother, a tireless evangelist, a hospitable and seasoned teacher with passion for excellence at all levels of education.